All rights reserved. All contents (texts, illustrations, photos, graphics, files, designs, arrangements and other things) on this website of Magna Tyres are protected by copyright and other protective laws. The contents of this website are to be used only for calling up in accordance with the Internet regulations. Without the explicit written permission of Magna Tyres it is prohibited to integrate the protected contents published on these websites into other programs or other web sites or to use them by any other means. 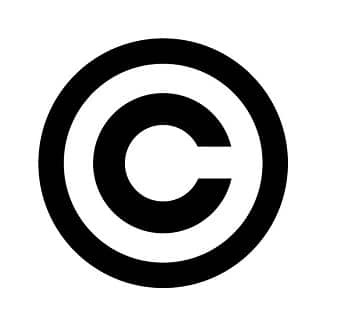 This website can contain elements that are protected by copyright and by other laws that are subject to the copyright of third parties and that are correspondingly protected for these third parties. 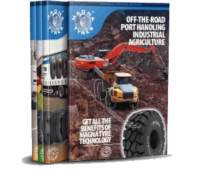 Magna Tyres has carefully compiled the contents on this website and in accordance with their current state of knowledge. Access to and use of this website as well as web sites related or connected to this by links are at the user’s own risk. Damage and warranty claims arising from missing or incorrect data are excluded. Magna Tyres bears no responsibility or liability for damage of any kind, also for indirect or consequential damages resulting from access to or use of this website or websites related or connected to this by links. The Magna Tyres website contains links (cross references) to websites that are run by third parties. Magna Tyres takes no responsibility for the content of these other websites.